Did you just bring a new puppy home? 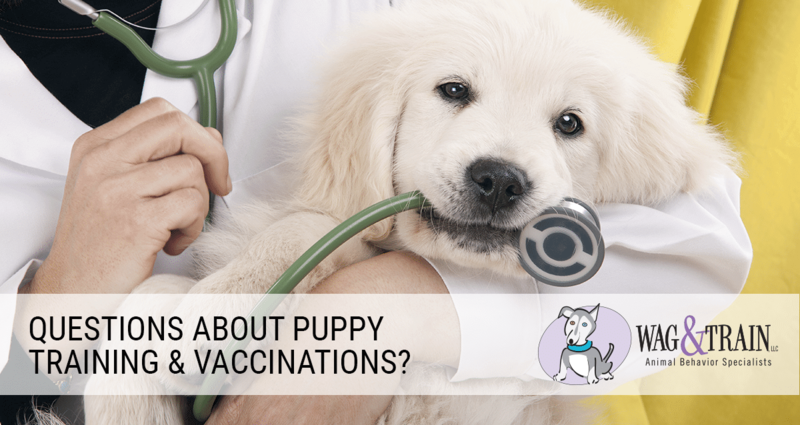 Are you wondering how you are going to live through the puppy stages? It is 100% normal to be freaking out- Raising a puppy is hard! 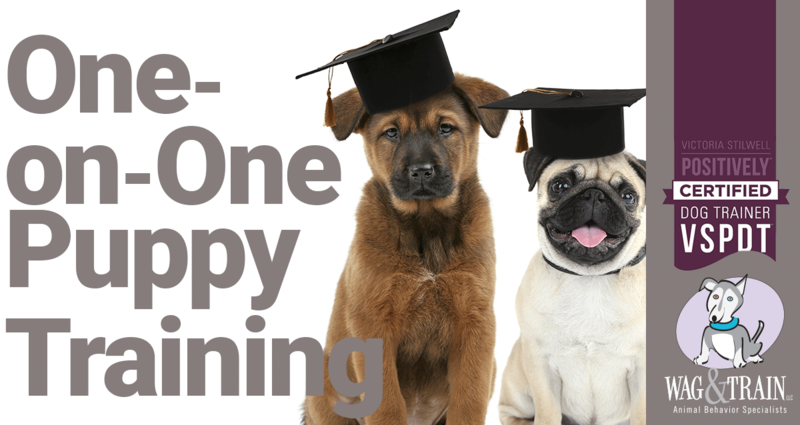 But getting through puppyhood doesn’t need to cause too many grey hairs if you have a step-by-step program to make sure you raise a calm, confident, and friendly member of doggie society. but can also be tailored to fit your needs. 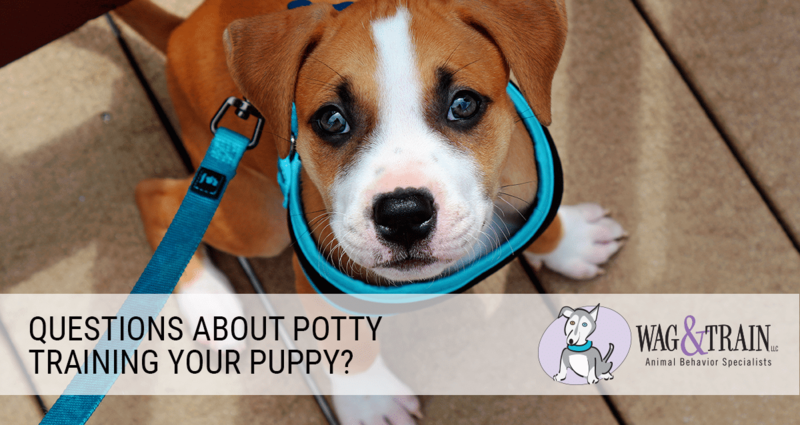 Not only will your puppy learn good manners, you will learn how to train your puppy calmly and confidently and make it fun for everyone involved. With knowledge and experience working with a variety of behavioral issues, I enjoy helping every puppy reach his or her full potential. As a VSPDT certified trainer, you can rest assured that I use and teach force-free, pain-free techniques that are effective in helping your dog fit happily and harmoniously into your life. No need for leash-jerks, prong collars, choke chains, shock collars or other forceful, painful methods. Your first session is 60-75 minutes long and includes a Written Behavior Plan and a detailed overview of your homework. Additional sessions are typically 50-60 minutes.